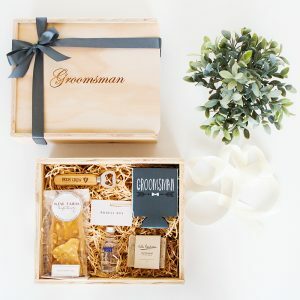 Our Flower Girl Gift Boxes will be a wonderful surprise to make their day even brighter. As your flower girl grows up, she will use it to store all kinds of trinkets and memorandums that she collects along the journey of life. She doesn’t know it (yet), but her role at the wedding is so much greater than inciting a few “awws”. 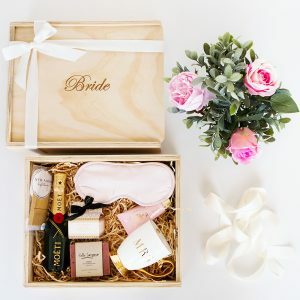 Our Flower Girl Gift boxes come pre-packed with custom made wood wool – a soft, classic base ready and waiting for your custom gift selections.